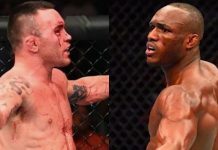 UFC interim welterweight champion Colby Covington — who will quietly be stripped of his title when Tyron Woodley and Darren Till battle for the welterweight title at UFC 228 this weekend — has had plenty to say about his former college roommate Jon Jones in the recent past. 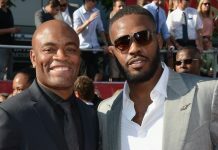 Speaking in a recent interview with RTSport, Jon Jones had the chance to launch some return fire. 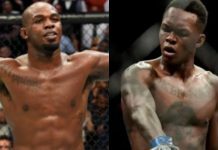 Jon Jones’ main gripe with Colby Covington, he says, is the way he bends the truth. In that way, Jones feels Covington is quite similar to Chael Sonnen. “He lies about things that aren’t even really important,” he continued. 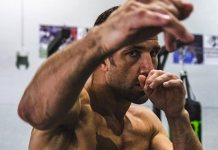 “I can see you lying if it’s life or death, or if it’s really going to be a detriment to your career or something, but he just makes up lies,” he added. “I really feel sorry for him to be that type of person. I really feel sorry for him. I don’t know if that is fixable. That’s what I think of him. 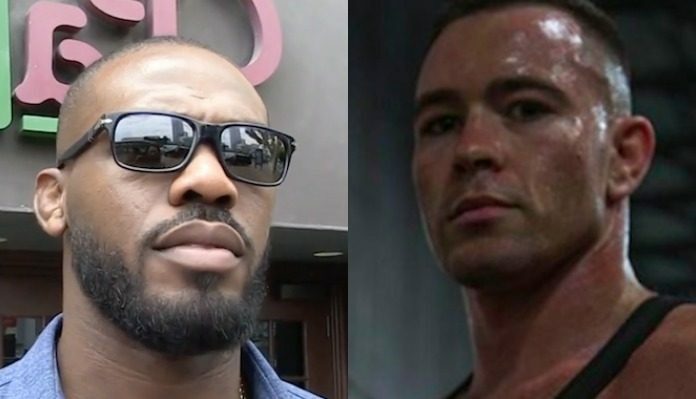 While Jon Jones clearly isn’t a fan of the way Colby Covington comports himself, he says he probably wouldn’t engage Covington if they crossed paths in person. 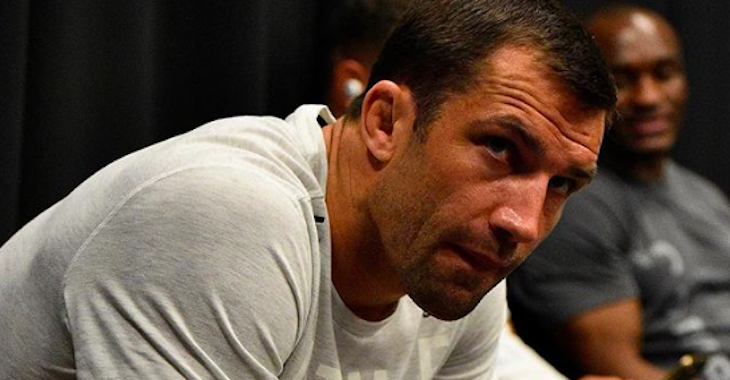 Interestingly, Jon Jones did have one bit of positive praise for Colby Covington. He was very impressed when Covington made good on his goal to meet President Donald Trump. 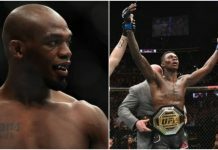 What do you think of Jon Jones’ comments on Colby Covington?